Never has any car spanned the spectrum of the car buying public as much as the Rolls Royce Silver Shadow. From business mogul or even royalty when new through to the owner of the local car ‘recycling’ facility second hand. The question is, what does a Rolls Royce Silver Shadow mean to the world today some forty years on, a car to be admired or one best left confined to the history books? 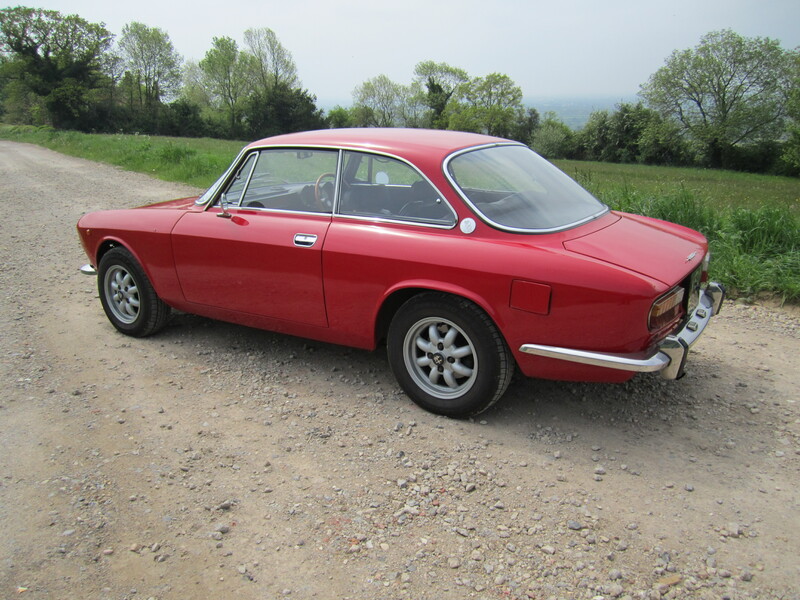 Growing up in Great Britain in the 70s meant there wasn’t a whole lot of choice when it came to ultimate luxury saloons. 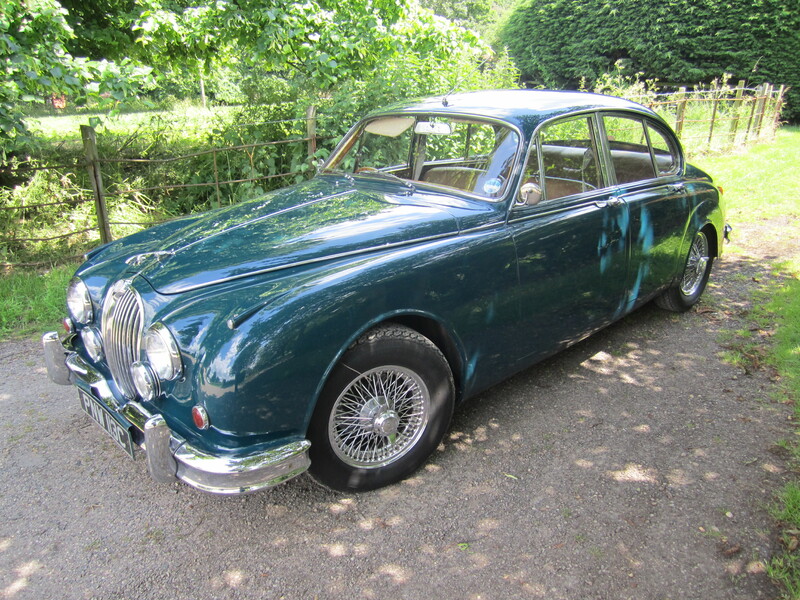 There was basically Bentley, Rolls Royce, Jensen (if you were a tiny bit insane) and good old Jaguar whose XJ6 model arguably fell victim to the same ‘riches to rags’ ownership lifecycle as the Rolls Royce Silver Shadow. I once asked my dad what the best car in the world was and he answered straight away ‘Rolls Royce’, but then quickly went on to say that he didn’t have any aspiration to own one himself as they were not sporty enough. Today in 2015 the Rolls Royce Silver Shadow definitely looks dated, albeit more 70s looking than 60s, which conversely means when it was launched in 1965 it must have looked almost futuristic. 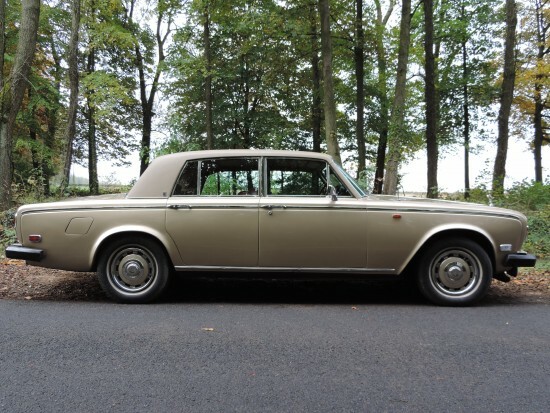 Certainly being a marked difference to the distinctly vintage looking cars that had gone before, after all Rolls Royce knew it needed to modernise and the Silver Shadow was the product of that modernisation programme. An attempt if you like to attract a younger demographic of business mogul and world leader who may of course have been tempted away by something a little more ‘sporty’ themselves. We can definitely agree therefore that the Rolls Royce Silver Shadow isn’t sporty, and so what is it and more importantly should we even care today? 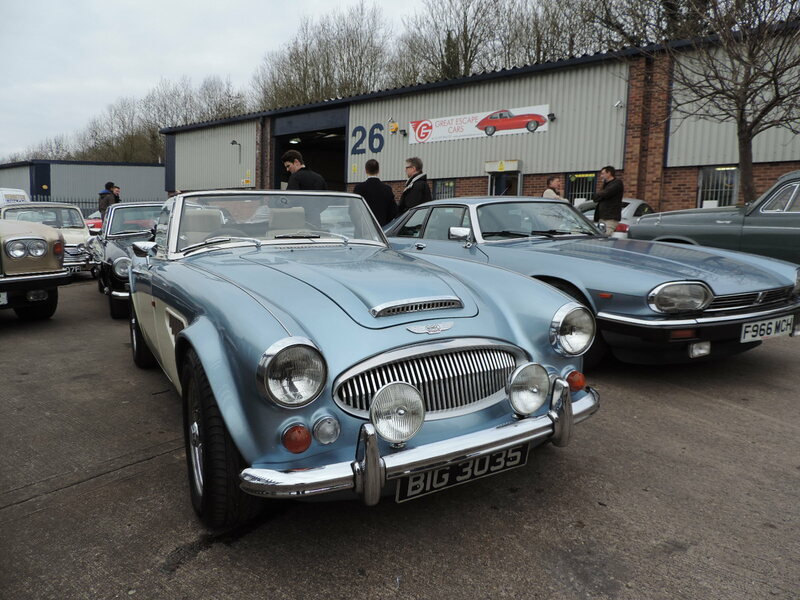 We should as it turns out because this car represents everything that is quintessentially British. It is an episode of Antiques Roadshow all on its own. 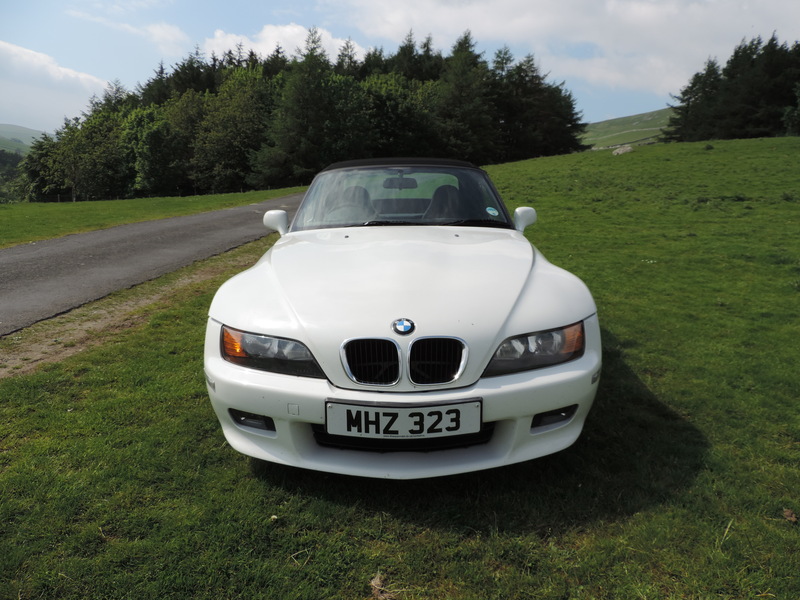 The reason for that is because this car virtually defines quality, it is the equivalent of the wardrobe worth £10,000 and not one valued at under £100. The leather, the fit, the finish and how the Rolls Royce Silver Shadow makes you feel inside are all superb. 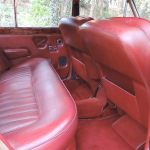 Let’s talk about the leather for a second, there is leather in many cars today but when you first open the door of a Rolls Royce Silver Shadow you get bowled over by the smell. It is just like entering the drawing room in a country estate. 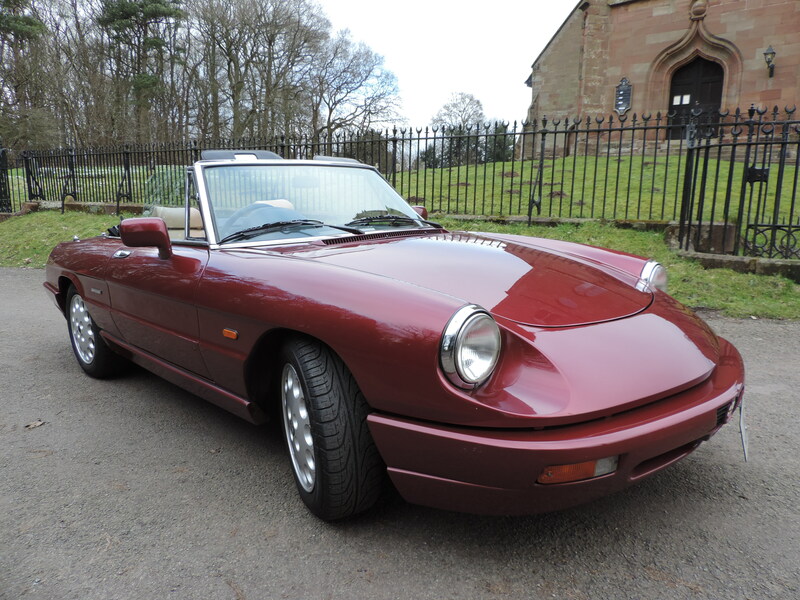 Next climb in and you find that you sit high up in those same luxurious seats, presented in a deep red colour as is our case today. Face forwards and you are greeted by the classy wooden dashboard, long bonnet and of course ‘Spirit of Ecstasy’ dead centre far out in front. 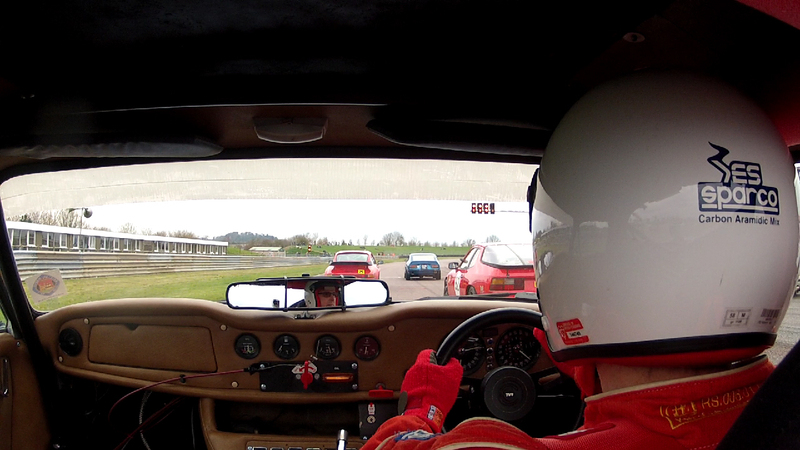 The climbing on-board bit is also important because it means you really do sit up high compared to other road users. 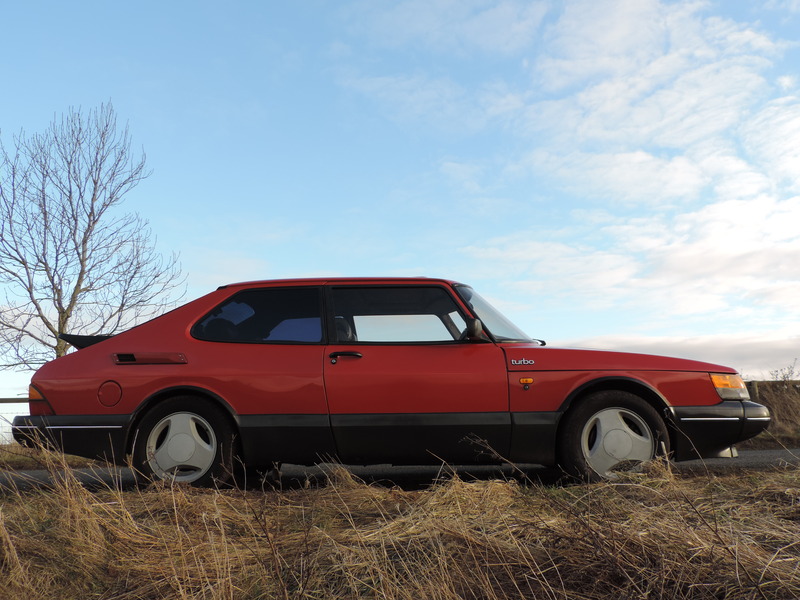 Originally of course, Range Rover aside, there weren’t that many cars where you sat that high; this was after all pre-SUV times. In the day you climbed on board your Rolls Royce Silver Shadow because a) you were richer than everyone else, or b) more important. 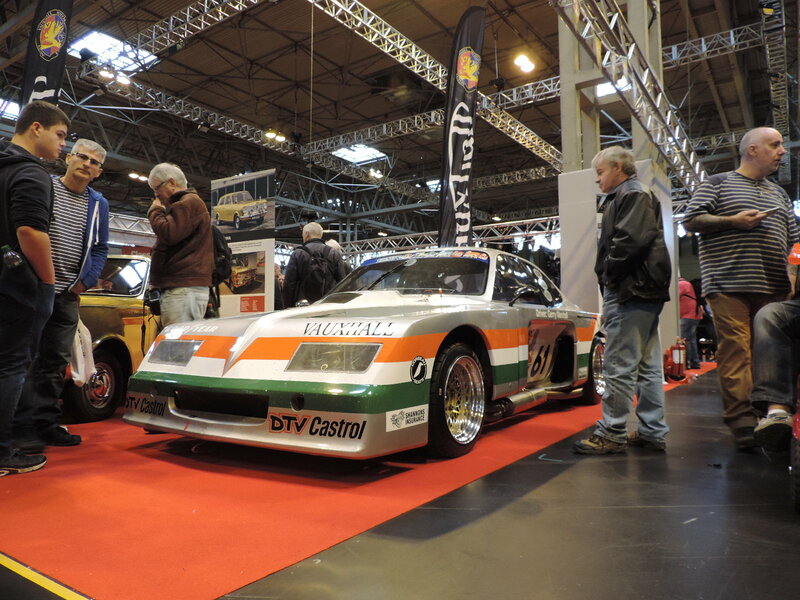 This car was unashamedly aimed at a particular target audience leaving it purely aspirational for most people. Driving one now is fraught with danger; after all will it meet all those aspirations or simply seal its fate as yet another car best forgotten. 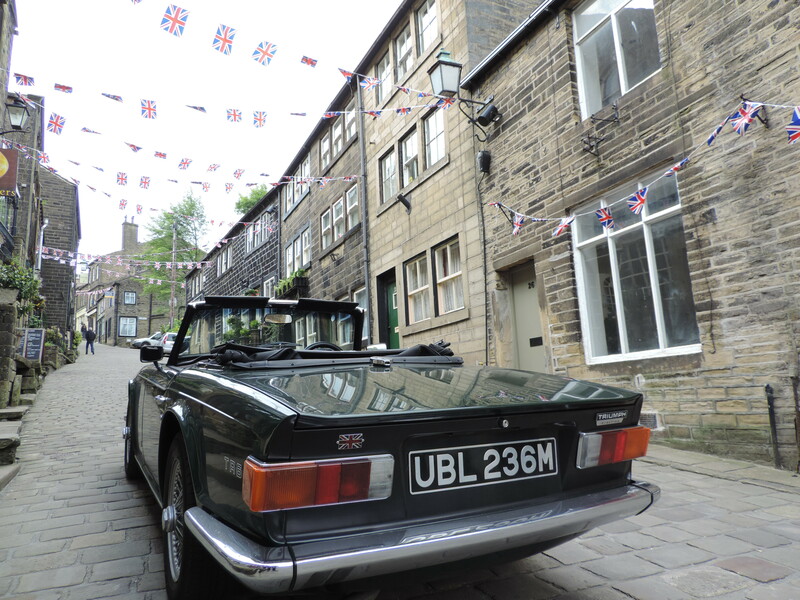 I arrived at this point in my Rolls Royce Silver Shadow journey hopeful and with a positive mental attitude not wishing to unfairly bias things and write it off in the first few miles. 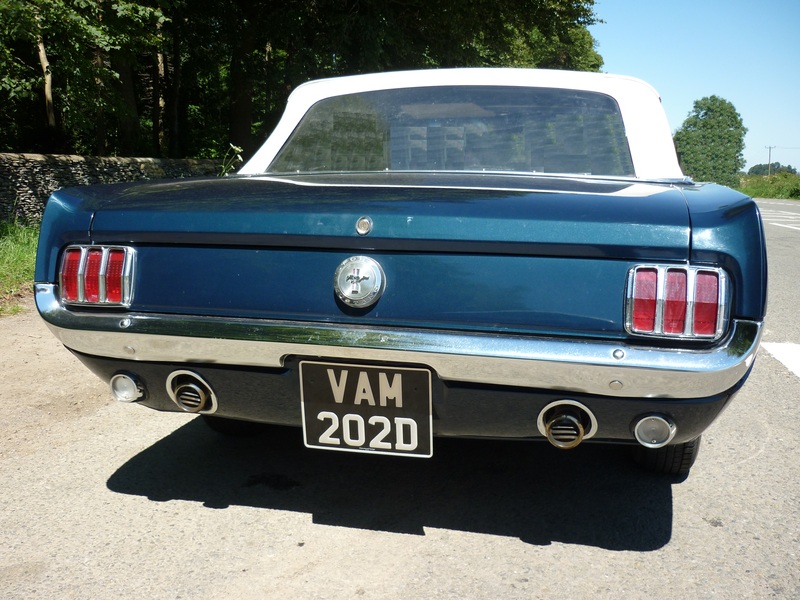 However I needn’t have worried because this 6.75litre V8 powered luxury saloon was sublime to drive, no wonder some 30,000 examples rolled off the production line between 1965 and 1980 in both series I and series II forms, our car being a series II from 1977. 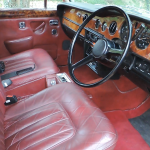 Officially power figures were not published, although the engine these days was thought to produce in the region of 190bhp (series II) all of which matters not, because the Rolls Royce Silver Shadow is about torque and making progress. You might even say both on the road as well as in life of course. 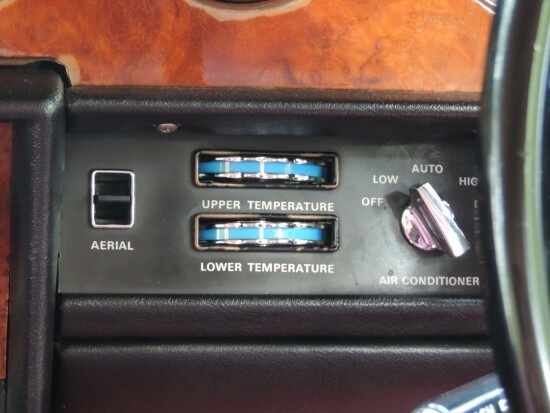 To ‘progress’ in a Rolls Royce Silver Shadow you massage the throttle pedal which in return produces no audible response from under the bonnet, however all 2.1 tons do in fact progress and at a reasonable rate. 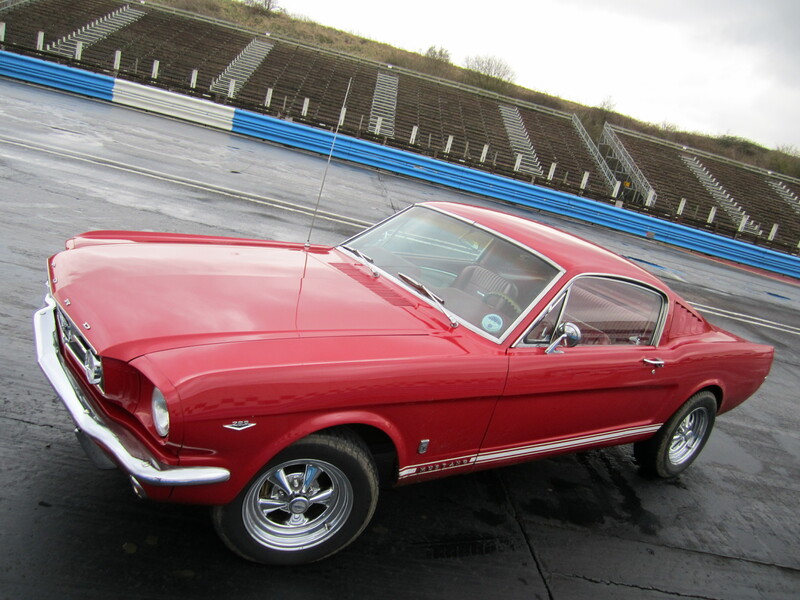 An experience further enhanced by the silky smooth General Motors sourced ‘Hydramatic 400’ three speed transmission. 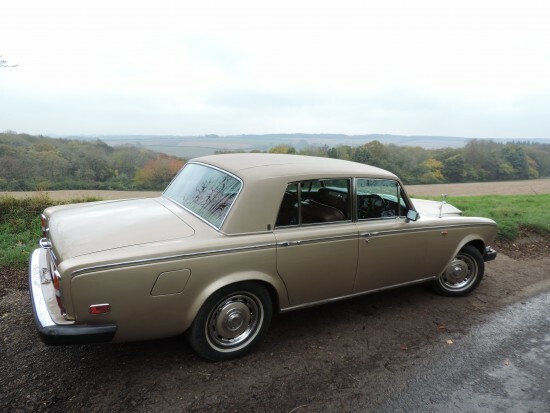 Interestingly though, even if everything about the Rolls Royce Silver Shadow has been designed to detract all occupants from the very fact they are in a car at all, it is still nice to drive. There is no engine noise, very little road noise and a transmission that restricts your choices to forwards, backwards and still. Yet there is a delicacy and balance that belies the mass and size of the car. All this despite the thin rimmed wheel and over light steering feel, the Rolls Royce Silver Shadow still manages to grace you with the road like a professional dancer would the dancefloor. 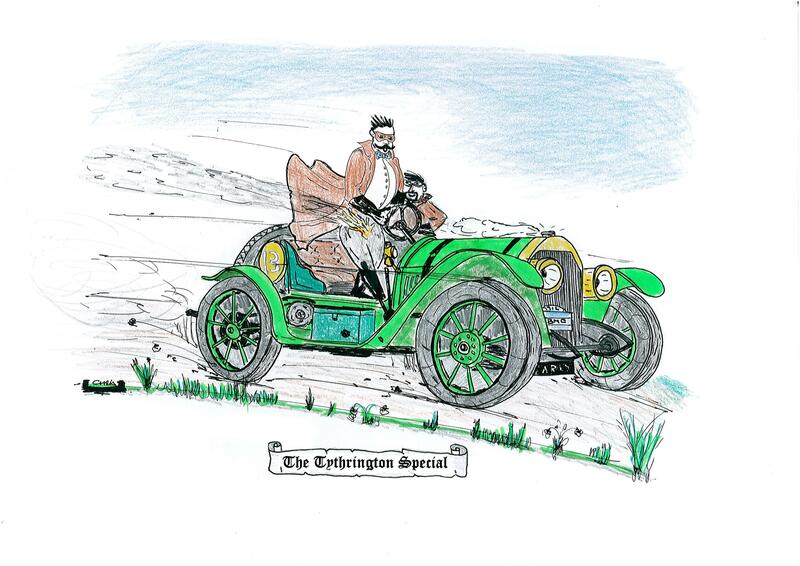 In fact a decent pace can be maintained with gentle tickles of the throttle pedal that when combined with the sheer mass of the car ensures serene and near silent progress is made. 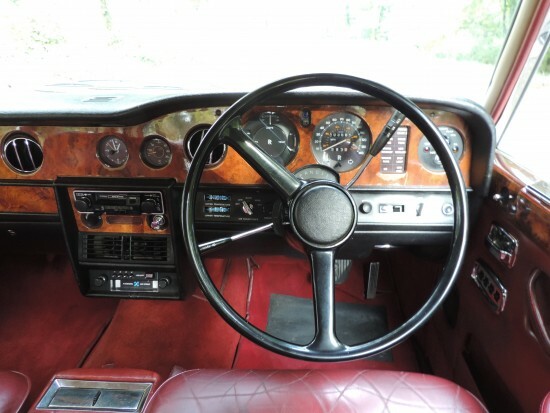 The silence at times is nothing short of remarkable, pull up at a junction and the only noise that can be heard inside is the tick of the clock, a reminder once again of everything in the Rolls Royce Silver Shadow represents old world values. Yet for all its traditional charm Rolls Royce really did push the boat out with the Silver Shadow and even took some risks along the way. 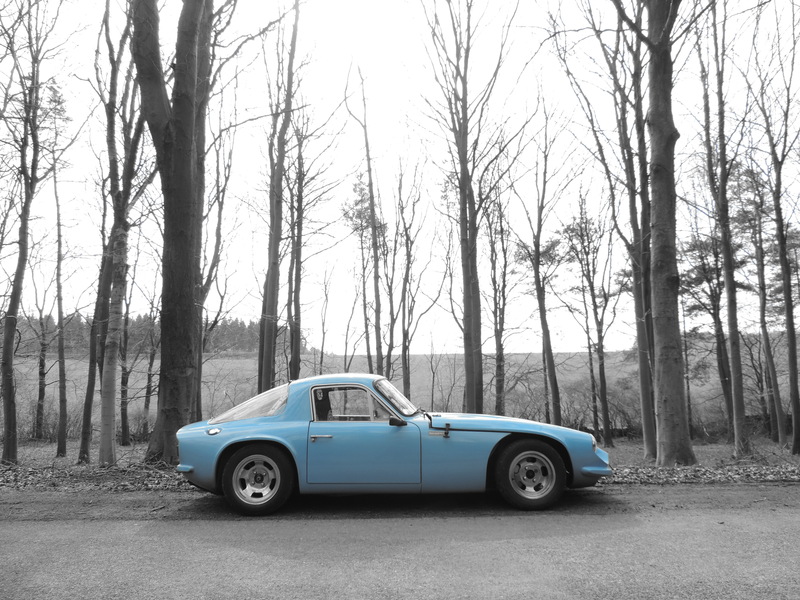 For instance not only was there independent rear suspension attached to a monocoque chassis, a first for Rolls Royce, and disc brakes all round, but also front and rear self-levelling suspension courtesy of Citroën. This high pressure hydraulic system really was a massive step forwards in the end being removed from the front after four years production when Rolls Royce engineers realised it was the rear doing all the work. 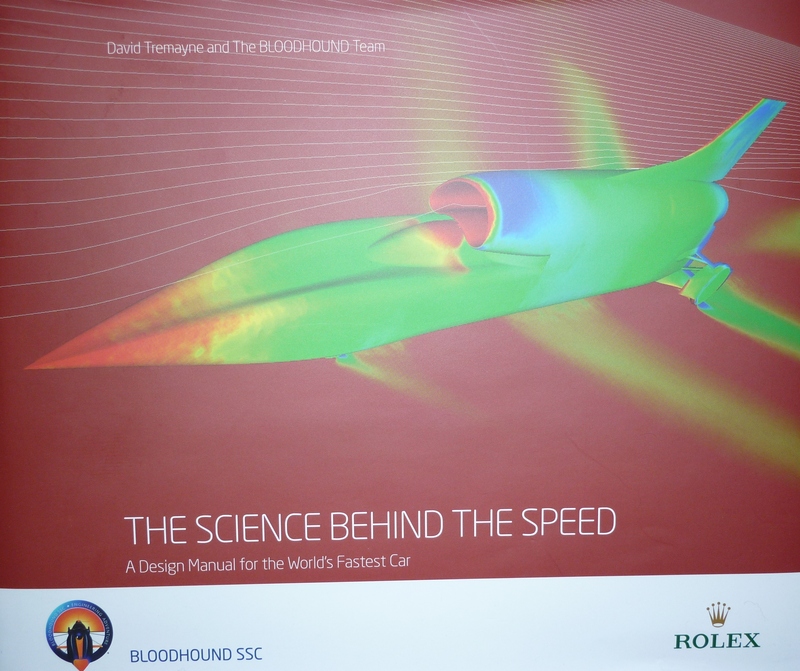 It is difficult imagining Rolls Royce or Bentley looking back down the natural order of things for new technologies like that today. 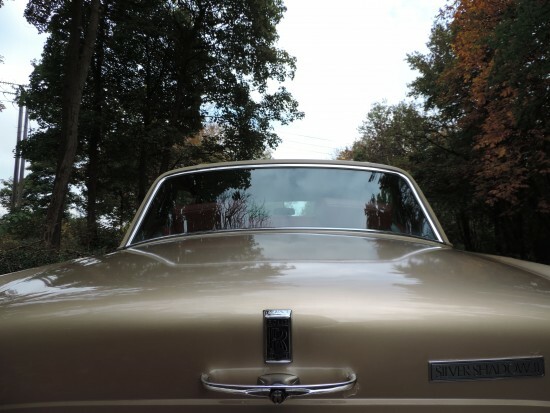 Take a tour around the Rolls Royce Silver Shadow and you understand both how this car might have worked as a family saloon originally, and why it still transports so many brides today. 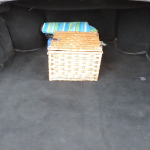 The biggest reason is of course space because whether sat in the front, rear or for that matter wanting to put something very large in the boot; there is oodles of it. 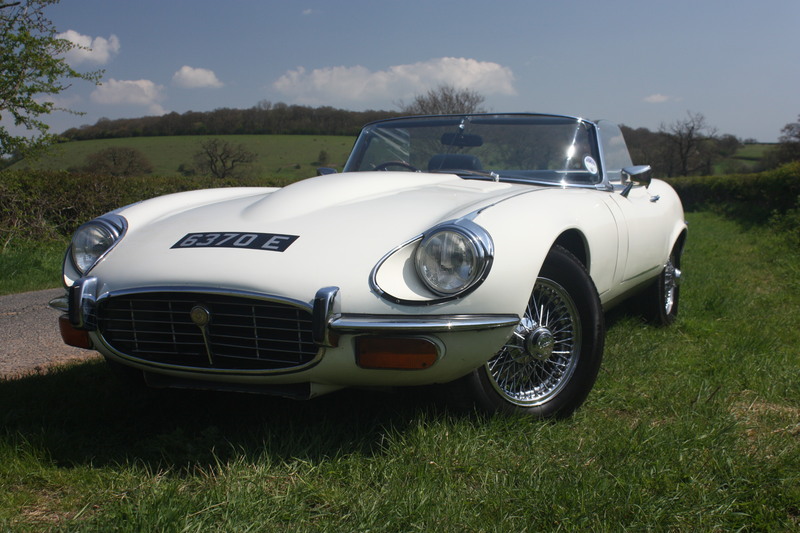 In the case of a wedding car, then as well as being spacious, it is also still very classy and would look good on any photograph without (most importantly) upstaging the bride. Try achieving that by arriving in something ‘sporty’. The Rolls Royce Silver Shadow is a reminder of Britain bring great and although not an obvious choice as a driver’s car, if in the right environment, can still bring an appreciative smile to any discerning motorist’s face. As a favourite meal: Pheasant cooked in a red wine sauce. 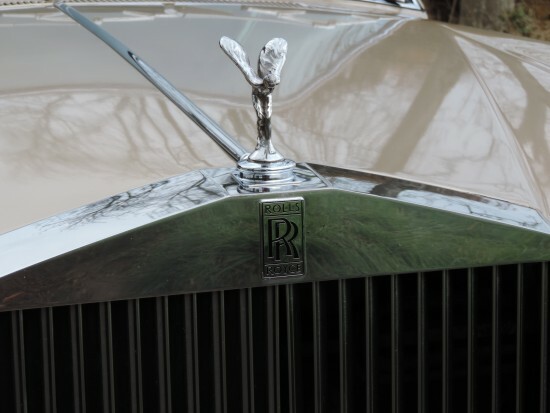 Anything Else: The Rolls Royce Silver Shadow not only transports you back in time, it also elevates you to Lord of the manor. Key Ingredients: High quality appearance and feel of absolutely everything, quietness and comfort whilst on the move, nicely balanced feel behind the wheel despite its size, and the fact there is usable space everywhere. 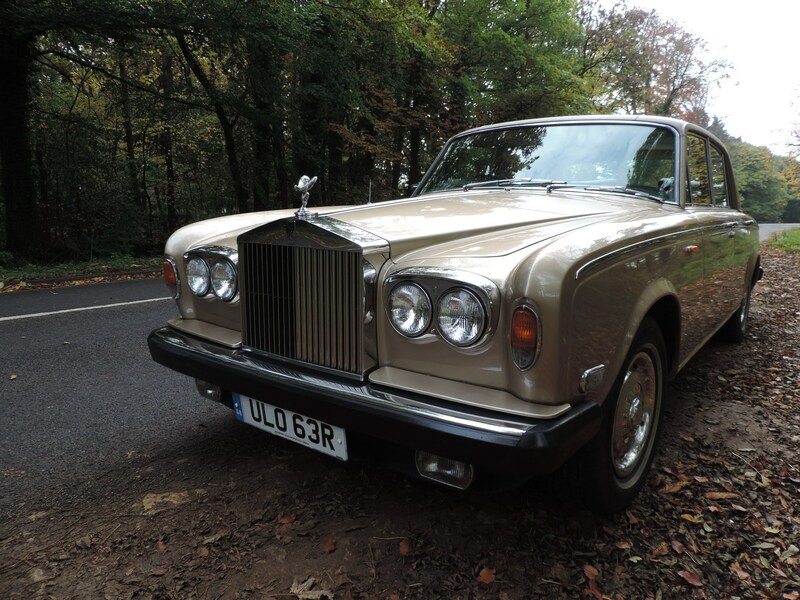 In 1977, the model was renamed the Silver Shadow II in recognition of several major changes, most notably rack and pinion steering; modifications to the front suspension improved handling markedly. Thanks for commenting, good information here. Matt.